Business, today, is not what used to be. When I start working there were no widespread internet infrastructures and its main purpose is to facilitate the communication between distance business parties. The advance of technology and the practices developed upon the web’s infrastructure changed all that and render Internet one of the favorite places for doing business, communicate and interact. The digital economy was developed rapidly in the late 20th century growing in large numbers early in the 21st century, sponsoring a financial model could sustain different and remote working lifestyles, unseen at previous ages. The advance of the technology, the integration of many systems, the global economy and the new working practices may cost a lot of working positions at the traditional economies but today have provided viable alternatives, of equal importance for the new age workers. The new conditions provide means and feasible ways for everyone with the right skills and knowledge to get a side income online, either exchanging money for his/her time or expertise or by packaging knowledge and skills at info-products easily commercialized in various online places and shops. To get a side income online you need to work as seriously as in any traditional job! The shift of the average person from a full-time worker status to a remote worker one, become at the expense of personal time, the lack of quality time with the loved ones and the individual’s health accompanied by the transition of the average person from just a consumer to a consumer and producer status (at the same time). Entrepreneurship does not come easy and the person(s) wants to succeed in that road (let alone to gain some income in the process) need to invest time, resources and energy along to their talents to make it work. Either as an entrepreneur, small business owner, freelancer, remote worker, wannabe solopreneur, prospect edupreneur, etc. you need to cross a steep path of learning and investment of time, energy, etc. before you see the first results of your efforts. It takes time, and you cannot do it on your own. At least you cannot do all the things required for your success, all by yourself. Thus a person does not have the expertise and knowledge for selling online either has to gain them, investing a long period of training in subjects as different as web design, webinars, marketing, sales, pre- and post-sales procedures, copy-writing, startups, product development or find (hire, associate with, collaborate, etc.) with people already have such knowledge and are ready to offer them in exchange for a reasonable price. In order to start “plug-in” to the new “digital domain” and start developing profitable streams of side income online, you need a lot of skills and knowledge as well as an infrastructure capable of sustaining your online endeavors. You need to invest energy and time in order to gain a side income online. 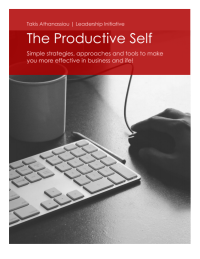 a strategy aligns all the above and dictates the necessary activities for your success. These requirements, of course, are the first step of your “venture”. You need to select how you are going to operate in the digital market and how you will get your income. You may want to establish a small home business, become an entrepreneur, develop a small business, work as freelancer etc. given the restrictions, the rules and the customs provided by the particular market you are planning to operate in. For every and each role you might want to assume in a business capacity, in order to get side income online, you need a minimum set of requirements. An extra income does not come without a small initial investment (at least of your time and energy)! Of course for certain things, you can work efficiently from your local favorite café, or from the park using a laptop, but it is essential to have a “base” which you will use for designing and operate your business. It is also essential to have an online site or a blog in order to gain authority and communicate your skills and your business to the people interested in cooperating with you. Do you want to setup and launch your own WordPress blog? 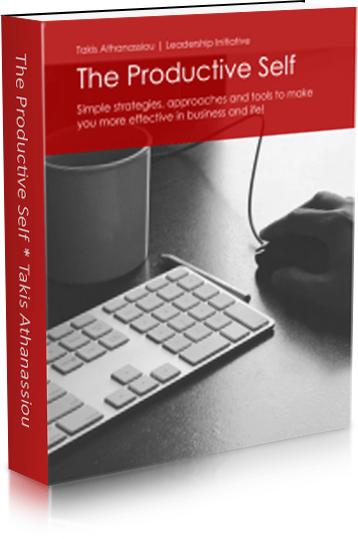 Do you want to develop a web base to help you at your online business? Here you can find a premium video guide for beginners on how you would develop, configure and operate a WordPress blog. This tutorial is a premium 7 part video guide, has been developed for people without technical expertise and it is an excellent introduction to WordPress blogging. Get it now! a list of people interested in listening what have you say (a subscription list or mailing list basically! Check and: Permission Marketing). To start working online you need first to check what you love to do and if that is something market would pay for! If this is the case, you are a fortunate one, but still, if you want to have some profits from your online activities you need to have a base (along to many outposts around the web). This would maximize your authority and visibility and would provide you with an online hub for your business operations. 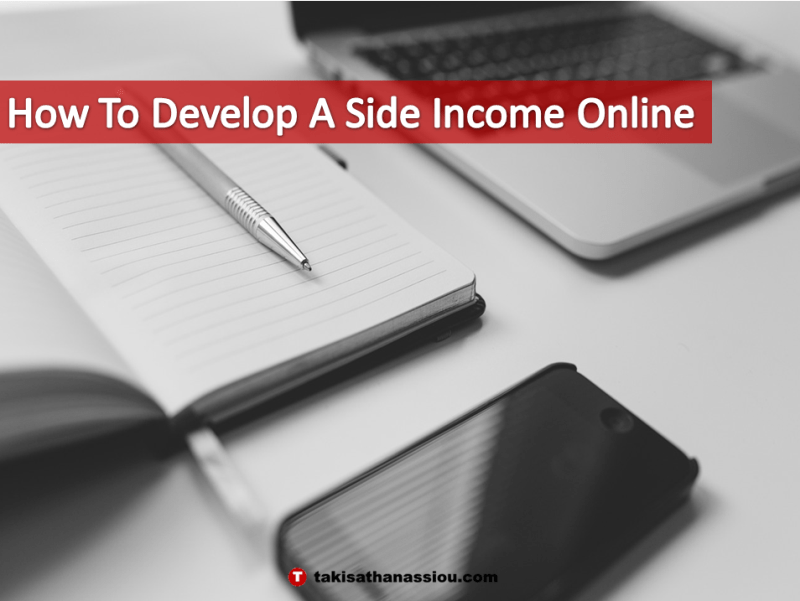 Besides, passive income, though, there are many more things you can do, in order to earn a side income online. Among these and dependent on your skills, knowledge, time and energy restrictions, etc. you can find as more profitable the following ones. Product development and sales. Perhaps you have an excellent experience in a business area (as web or graphics design, course development, multimedia products, books, and e-books, etc.). One activity you might want to employ is to research and develop digital or info-products of greater interest and either directly sell them to your audience or via affiliate networks. In any way, you never start developing a product if you are not sure about its reception by the public (check: How I Made $10,000 in 24-hours With My First Product). Of course, not all activities are suited to everyone. You need to dedicate some time and resources to find out which one is the best for you and exploit only the most suitable to your mentality, value structure, beliefs, and time & place restrictions. In any case, you need to start now and try exploring what you want to do. Even, in the case that the conditions are not suitable (or even if that you believe). Question: Do you find this post useful? How would you start? Write your ideas in the comments section below and interact with the people want to start earning some side income online!